Hello my dearest friends! I’m sooo soooo sorry I’ve been gone so long! Life simply got away from me… you know how things get. I’m happy to report I’m back on the East coast, in the middle of my third year of medical school, and loving every minute of it! Oregon, all the relaxation, the new perspective (and naturally all the food LMM and I indulged in together) have left me refreshed and ready to tackle this beast they call medschool again! 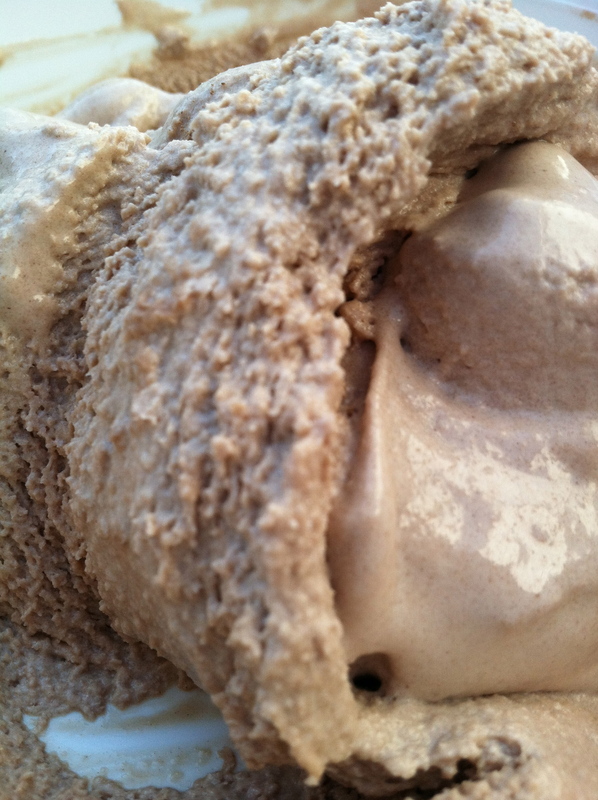 Yes yes, I know – my last entry was about nutella too, but come on, who doesn’t love it? Besides, this is a first for me. Despite my deep love of kitchen gadgets (you should see my Christmas list…) this is the first time I’ve had my hands on an ice cream maker :) You see, it would appear I attract foodies where ever I go, and I’ve recently befriended the fabulous Stephanie – who is quite awesome for a myriad of reasons, only one of which is her possession of an ice cream maker. I always get nervous when I strike out into a new area of deliciousness. How could what I make possibly live up to expectations? Well let me tell you, this slightly modified recipe from Giada De Laurentiis came through… deliciously rich and smooth, it’s enough to make a girl swoon :) So enjoy, and I promise to come back soon with lots of tastiness! Place a strainer over a medium bowl and pour the warm custard mixture through the strainer. Stir in the vanilla and hazelnut spread until it dissolves. 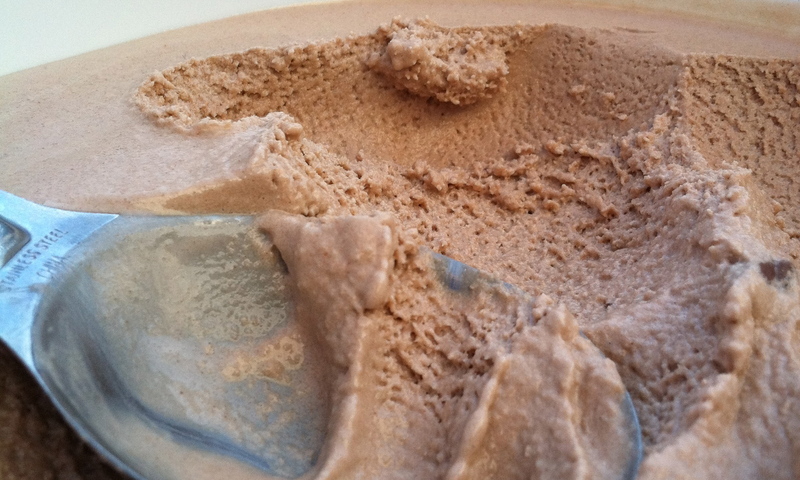 Chill mixture completely before pouring into an ice cream maker and follow manufacturer’s instructions to freeze. So I know I promised all of you my grandmother’s meat loaf recipe, and don’t worry, that’s coming too, but I can post that any time… Today I have the unique pleasure of posting a new recipe of mine, dedicated to a very special someone. A very special someone who has, up until today, been known to the world as Cookie Do. 2) In large bowl or the bowl of a stand mixer, beat butter, sugars, vanilla and eggs with electric mixer on medium speed until light and fluffy. 3) Stir in flour, baking soda and salt (dough will be stiff). 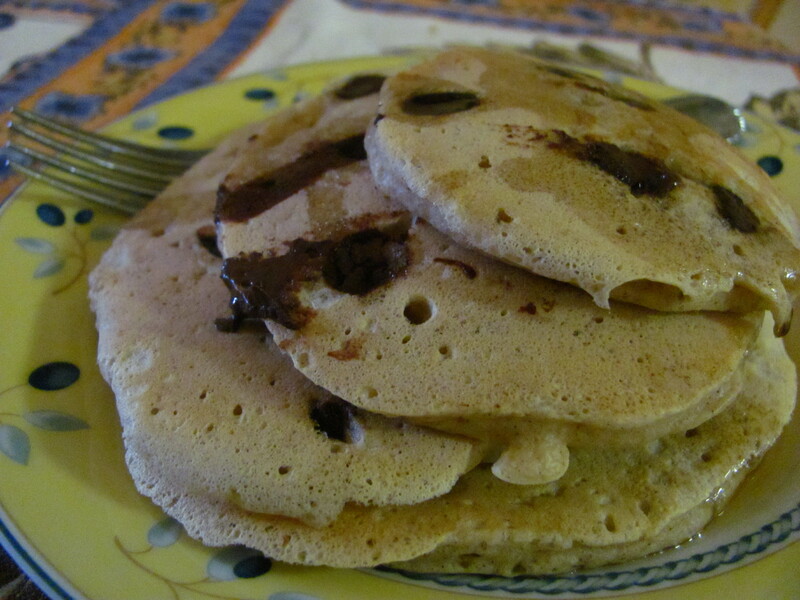 4) Stir in chocolate chips. 5) Press 2/3 of the dough into the bottom of an 8X8 baking dish. 7) crumble the rest of the dough on top. 8) Bake 20 minutes or until golden brown on top. 9) Coo over James William. Hellooooo my dearest readers! I’m so sorry I’ve been gone – I’ve been baking recently, but for some reason just not motivated to post here. But never fear – I’m back :D After a brief respite, Wednesday night dinners have returned, and with them my creative cooking juices. Last night I had the pleasure of not only cooking for the family, but for a lovely guest as well (I just love cooking for people who like food :)). 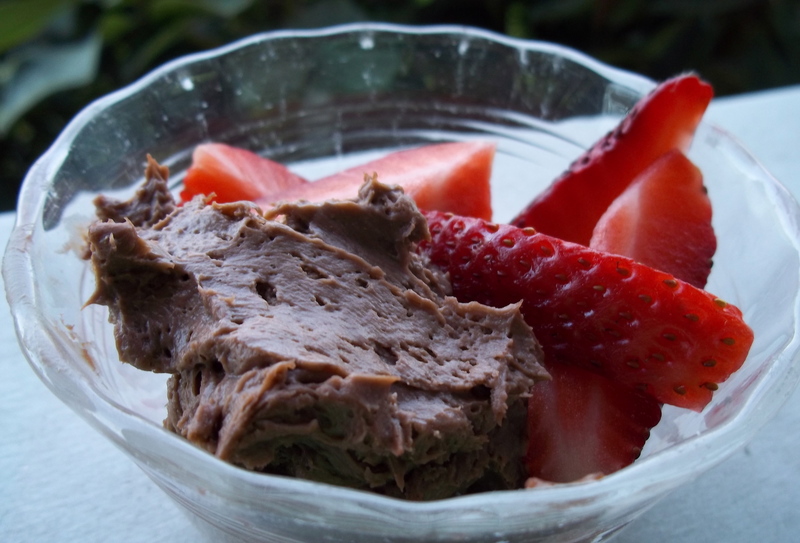 The meatloaf I made (my grandmother’s recipe) which will be posted later this week was followed by, as the title of this post implies, the easiest chocolate mousse ever. I stumbled across this recipe first as a filling for cream puffs, but it wasn’t long before I started making it for dessert all on its own! 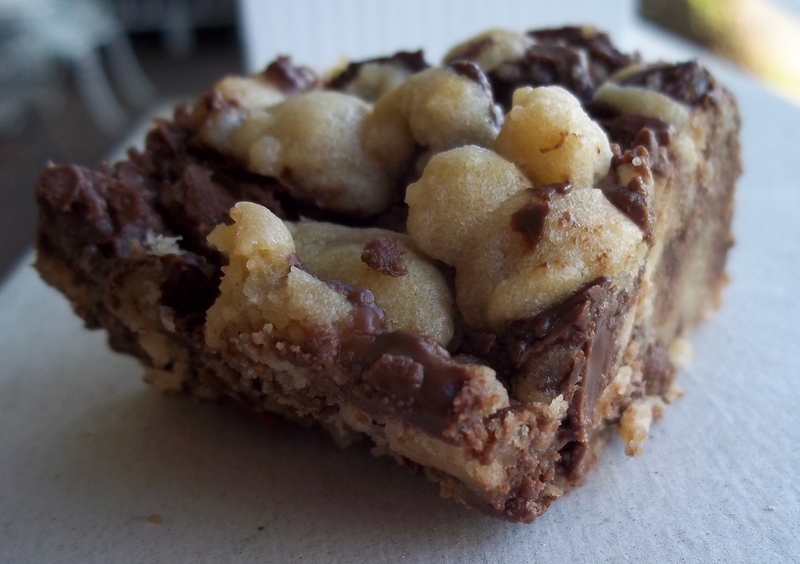 Two ingredients – that’s right, only two, and done in less than five minutes, this stuff is dangerous. In fact I’m sure the waistline police will be outside my house within moments of me posting this recipe, but it has to be done! Enjoy! 1) Combine ingredients in the bowl of a stand mixer or in a large bowl and beat until mixture comes into stiff peaks. 2) Set aside butter for frosting so it’s room temp when you’re ready to frost cupcakes. 3) Grease muffin tin well or line with muffin cups. 4) In a large bowl, mix flour, sugar, salt, and baking soda. 5) Add sour cream and egg and mix well (don’t worry, it’ll still be dry). 6) Melt butter for cupcakes and add cocoa and Guinness, stirring well. 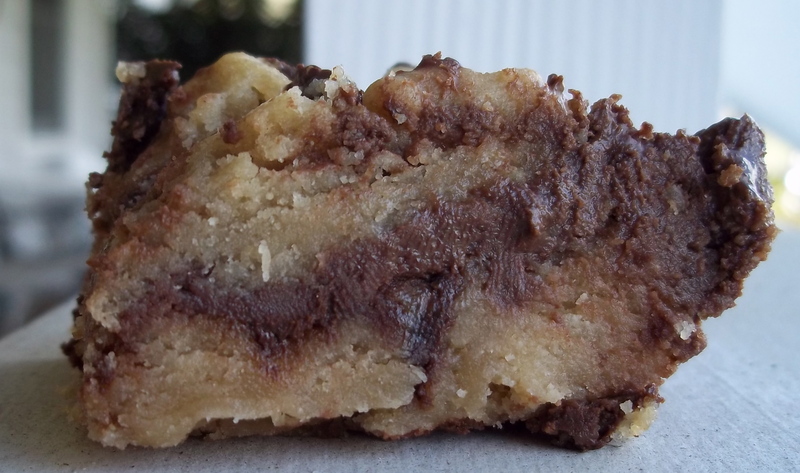 7) Add chocolate mixture to the rest of the ingredients and mix well. 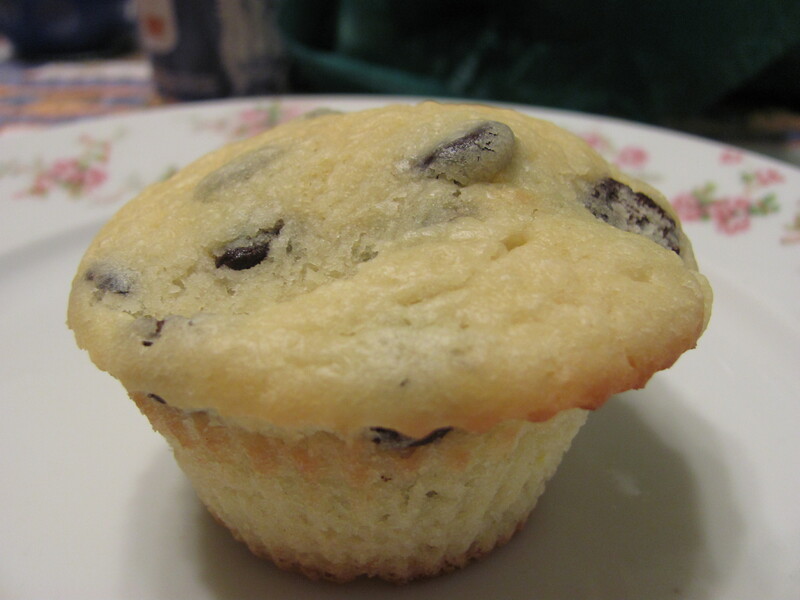 8) Fill muffin tins 3/4 full. 13) Melt chocolate in microwave and stir in whiskey until smooth. 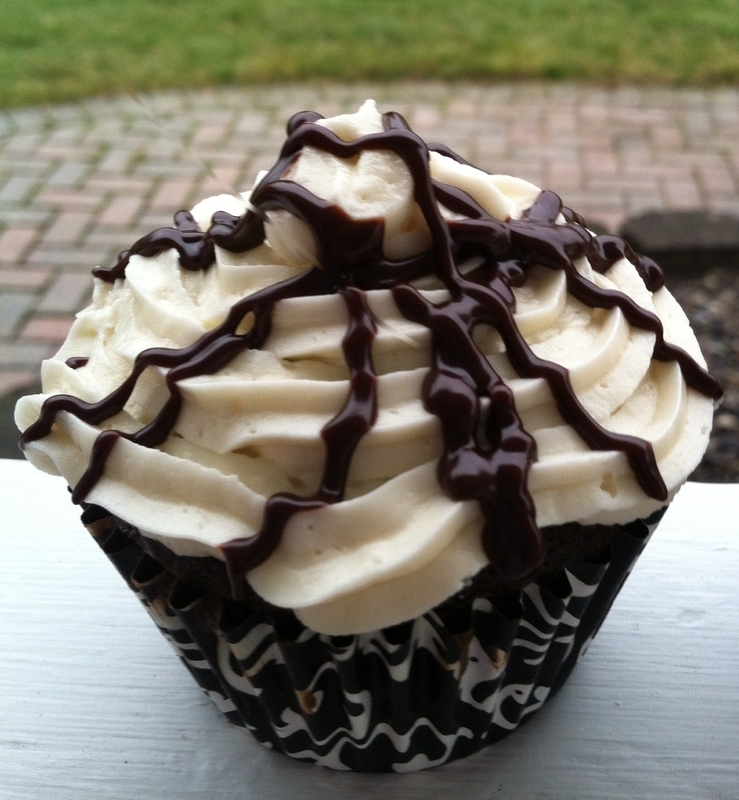 Use a piping bag or a sandwich bag with a whole cut into the corner to drizzle cupcakes. There’s quite a stir going on about a new television show based (in parody) off Portland. I have received a plethora of messages from friends around the country directing me to the show. It should be no surprise then that instead of finishing my property reading at a reasonable hour, I am now still awake after midnight thinking about Vanna White’s successful suit against Samsung for “infringing on her likeness.” By this, I mean that Samsung’s commercial depicting a robot in front of a Wheel of Fortune game offended Ms. White’s sensibilities. The robot was merely wearing a wig, dress, and some jewelry, but given its placement in the ad, it evoked Ms. White’s image in the public’s eye. This image, she argued, was her property. Sad to say, the 9th Circuit of Appeals actually upheld a judgment against Samsung. This case has a worthy analogy with Portlandia. That is, I imagine no good Portlander would sue the show’s writers for evoking our likeness. We understand a good gag for the sake of entertainment, and we know a good sketch when we see one. 1) Preheat oven to 350 degrees. Put cupcake liners in two muffin tins. 2) In a medium mixing bowl, combine the milk, orange juice, sour cream, eggs, and butter. Whisk ingredients together until thoroughly combined. 3) In a large bowl, combine the flour, sugar, baking powder, and salt. Mix the ingredients together until thoroughly combined. Add the wet ingredients to the dry ingredients, until just incorporated. 4) Fold in the orange zest and the chocolate chips. 5) Fill the muffin cups 1/2-3/4 of the way to the rim. Bake for 20 minutes. Remove the muffins from the hot tins as soon as it is safe to do so. There’s something about comfort food that’s just so… comfortable. We all have favorites. My mom’s comfort food is brown rice. I have a friend who eats hot-cocoa mix dry from the pouch, and another who practically lives on muffins (I’ll give you one guess who :P). Now, I’ve got my fair share of comfort foods – as you might have guessed anything pumpkin or pumpkin are both way up there on the list. 2) Cook peas according to directions in large, microwave safe bowl (big enough for the final product). 3) When water is boiling, start pasta and cook according to directions. 4) When peas are done, strain into colander and set aside. 5) In same bowl, place cheeses, butter and milk. Microwave in 30 second intervals, stirring in between until cheese sauce is smooth and creamy. 6) Add peas and tuna(drained). 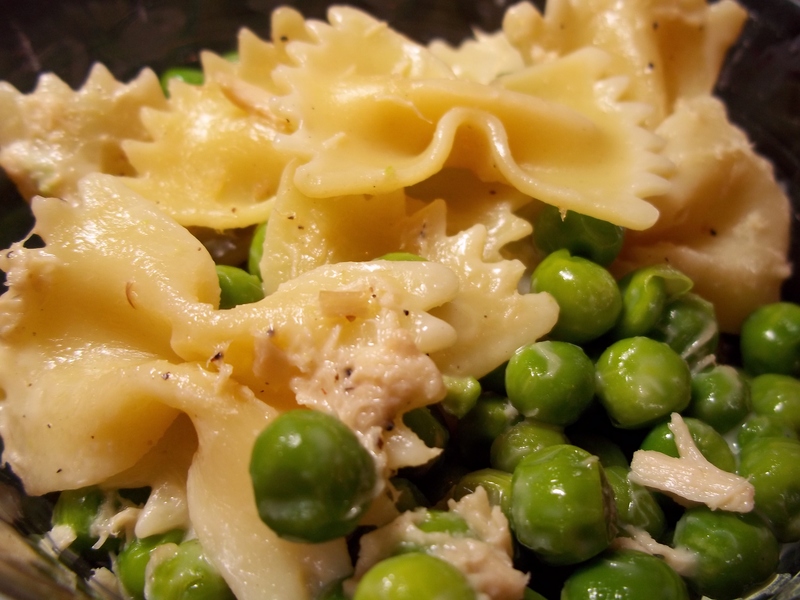 7) Drain pasta in same colander as peas. 8) Mix all ingredients together and season to taste. Most of last semester’s grades are in, and I am feeling pretty good. For the next few weekends, I am free to dance around in pjs until noon, singing “Ooh La La,” and “Dog Days are Over.” It doesn’t matter how ridiculous this looks because I officially conquered Constitutional Law and my transcript says so. Since this law school thing seems to be working out, I will comment on my desired Legal Super Power. My mentor, Alison, shared that if she had a legal super power, she would want the power of specific performance. That is, whenever she had a client deserving of a certain court-ordered act, she would have the power to make it happen. ( e.g. *Boom* here’s your boat back. Have a nice life.) As for me, I would want the power of Federal Rules of Civil Procedure number 11– sanctions for harassing or frivolous litigation. How great would it be to be able to lay down an instant smackdown on all the frivolous lawsuits? How many problems in the justice system could be solved by eliminating ridiculous civil suits in the federal system? It’s a happy thought deserving of a really incredible brunch. And what does every legal superheroine need? Pancakes—lots and lots of pancakes. Enjoy! 1) Whisk together the flour, baking powder, salt, sugar, cinnamon, and nutmeg. 2) Add the butter, milk, egg, and vanilla. Mix until just combined without large lumps. 3) Heat a flat non-stick griddle to 350 degrees, or heat a large frying pan to medium. (If using a frying pan, use a little extra butter to prevent sticking.) Scoop a scant ¼ cup batter for each pancake. Sprinkle over with chocolate chips. 4) Flip pancakes to cook each side evenly, until golden brown. 5) Serve hot. I like maple syrup. My cousin Thomas and I have something in common (more than our last name and dads with terrible senses of humor…) We love breakfast – pancakes, eggs, sausage, bacon, waffles… it’s all oh so delicious. Over Christmas break, Thomas was home from college, and managed to open my eyes to yet another facet of that wonderful, and oh so important first meal of the day – french toast! In my past experiences, french toast had always been a soggy, chewy thing, only redeemable if stuffed with something delicious. Thomas, however has made me see the light… light and airy, fluffy and delicious… I think it may be my new favorite breakfast food. Now, you all know me… I can’t help but try to improve on other peoples’ recipes, or make things my own variation on a theme (exhibit A: eggs in bread bowls). 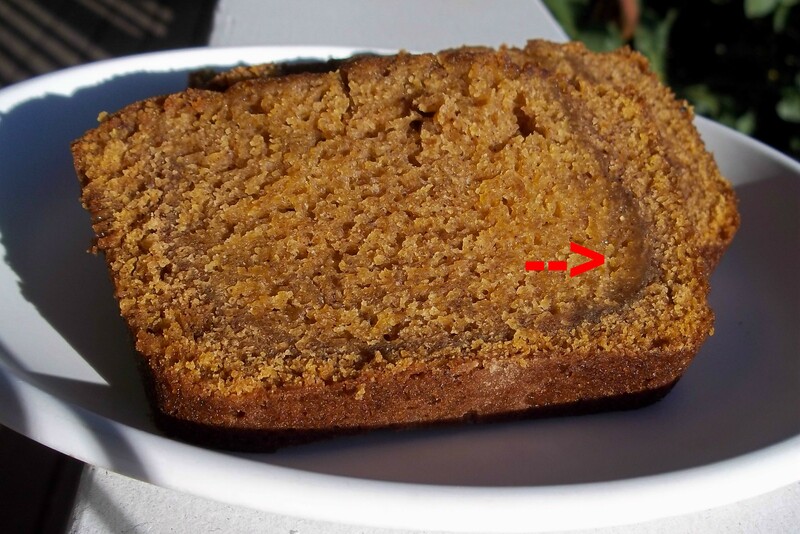 Now, in the last entry I shared with you a good recipe for pumpkin bread, but it yields two whole loafs…. which is a lot of pumpkin bread. 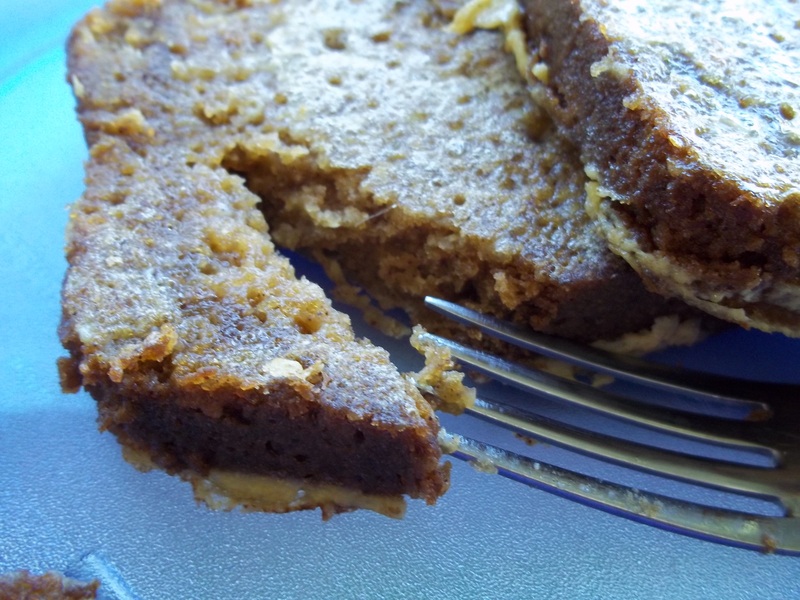 Pumpkin bread…. french toast…. 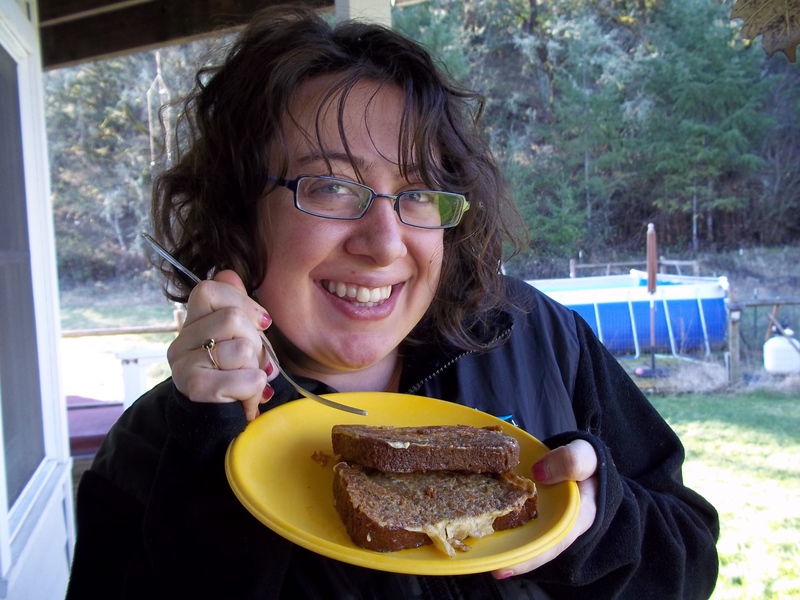 pumpkin bread… french toast…. LIGHT BULB! 2) Heat skillet with a Tbsp. of butter over medium heat until the butter starts to sizzle. 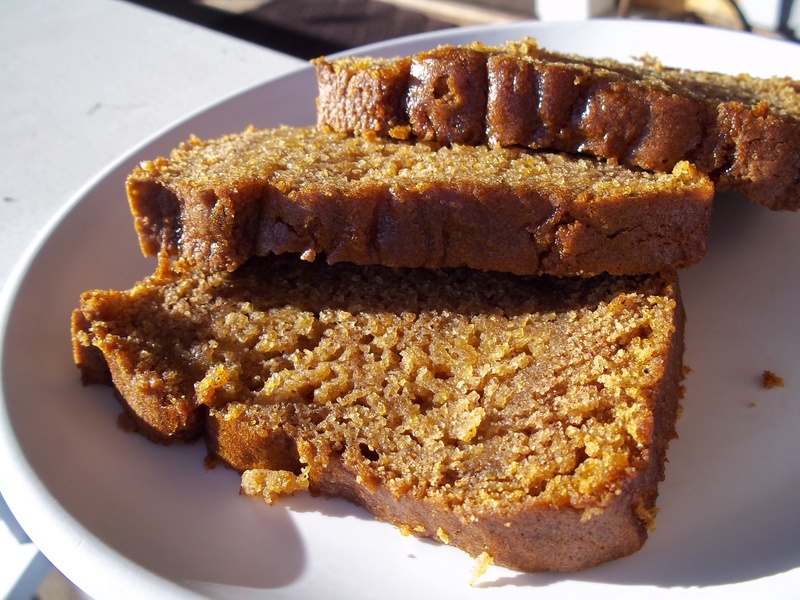 4) Cook doused pumpkin bread 2-4 minutes on each side just until browned. Over the past few months I have had the pleasure of sharing so many good recipes with you. I love talking and thinking about food. And I love sharing that love with others. But I have a secret you see… on this blog you only see my successes, the things I cook that make me go “yummmm” and antsy to share the recipe with others. Like anyone who’s spent a decent amount of time experimenting in the kitchen however, I’ve had my fair share of failures. I’ve burnt things. I’ve had recipes end in disaster, and ultimately – I’m sad to say – in the garbage. This loaf of pumpkin bread was nearly one of those disasters. Bake 30-40 minutes the recipe said. Long story short, after 40 minutes I took the loaf out, confident that it should be done, only to cut into a bread shell, filled with batter… Back into the oven for fifteen minutes they went… still not done. I think it cooked for about an hour total, but to be completely honest, I couldn’t tell you. Butter and flour 2 9 by 5 loaf pans. Stir together sugar and oil. Stir in eggs and pumpkin. Blend dry ingredients and water into wet mixture, alternating. Divide batter between two loaf pans. Bake for well… probably about 50 minutes, but until the cake tester comes out clean. Let stand 10 minutes. Remove from pans and cool. 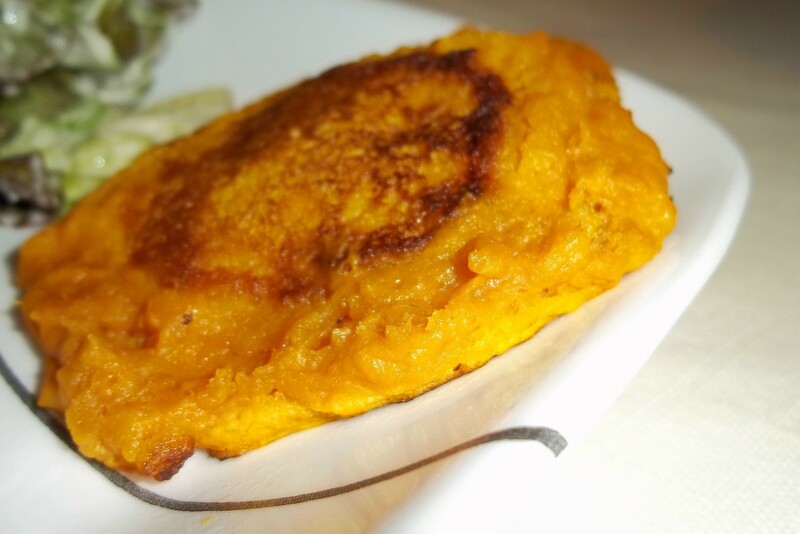 I got the pleasant surprise of LMM coming to spend New Years with me, and am totally on a pumpkin kick :) Today, I present to you these fabulous pumpkin fritters, I made them to go with a red curry chicken dish I made, but if you like pumpkin… they’d be good with just about anything. Soon to come: pumpkin bread, pumpkin french toast, orange slices and more. 1) In a large bowl, combine all ingredients, mixing thoroughly. 3) Drain on a paper towel covered plate.